Want to improve profitability? Contact us now. 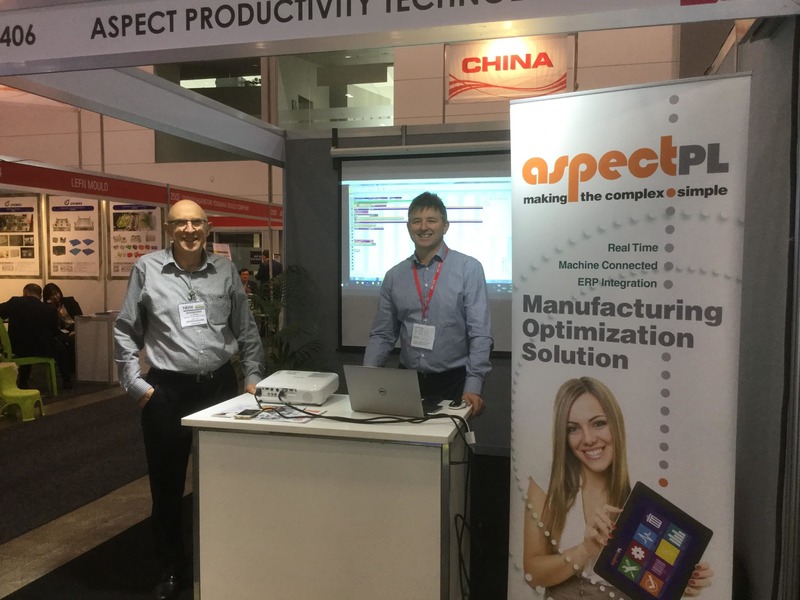 Click here to learn more about the Key Features of AspectPT and what it can do for your business. Please complete the contact form to subscribe to AspectPT’s newsletters. All content is also available in our Newsroom.